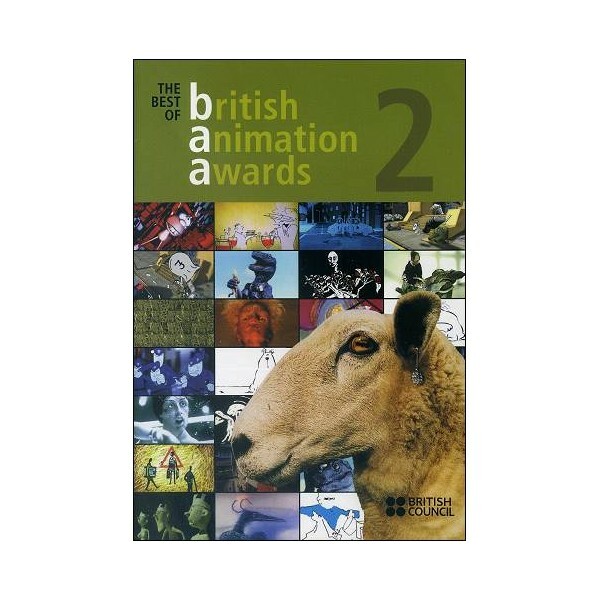 A selection of the best of British Animation Awards nominees and award-winning films. A unique overview of recent British animation, featuring a range of different techniques and diversity of styles. 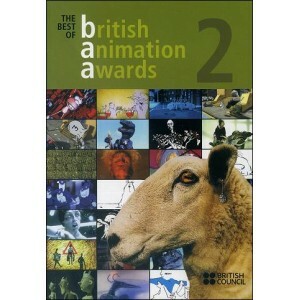 A selection of the best of British Animation Awards nominees and award-winning films. Plus extras.